Veteran director Jean-Paul Rappeneau’s adaptation of Edmond Rostand’s 1897 play is a perfect example of what a cinematic adaptation can and should be. Part of its strength lies in its endorsement of the story’s unabashed romanticism. Instead of downplaying it, Rappeneau celebrates it. As a result, the film is as vivid and bold as its title character, revelling in exuberant intelligence and tragic poignancy. 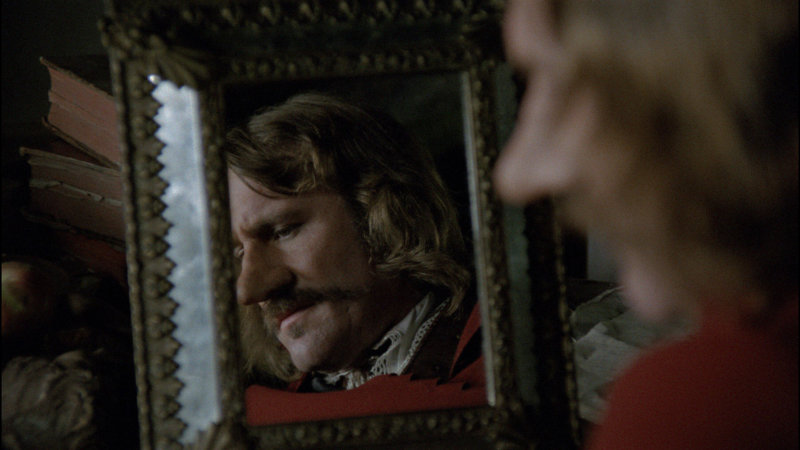 Cyrano is well-served by Gérard Depardieu’s performance, for which he earned an Oscar nomination and a César award. Depardieu brings the larger-than-life Cyrano to the fore in a portrayal that is grand without being showy. His tour de force is informed as much by subtlety as by an outsized emotional display. His performance is the heart of the film, setting the pulse for an extraordinary piece of work that, fittingly enough, comes across as a love letter to love. It was one of the most successful French films of all time (English subtitles by Anthony Burgess) and screened in Rappeneau’s presence at the Festival in 1993. Its trajectory marked a revival of le cinéma français’s fortunes in the 1990s. Newly restored copy.